We made a list of the healthy food for kids that is scientifically proven to ensure that your children’s brains function at optimal levels. Don’t worry, it’s only 10 items. A healthy brain is something that can be controlled. We’re not saying that eating these foods will get your children straight A’s, but it will lead to better grades and mood overall. If you take care of your child’s brain with these healthy foods, that brain will take care of them. Cantaloupes are more than just delicious melons of dripping, juicy goodness. According to whfoods.org a cantaloupe is one of the world’s most healthy food for kids and anyone for that matter. 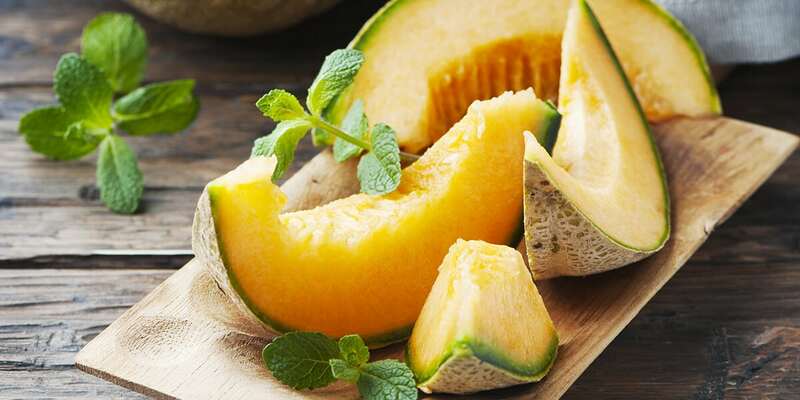 Cantaloupes are high in potassium, which will be easily absorbed by the body when consumed in this form. Potassium improves the blood supply and oxygen to the brain thus reducing the presence of stress hormones. Lack of proper blood supply and oxygen in the brain has been tied to fatigue, poor concentration, and general uneasiness. This alone makes cantaloupes the perfect breakfast food. You can tell that they’re ripe by the smell and texture. Ripe cantaloupes smell like fruity goodness and the shell is a little softer when you press against it. If the shell is hard, just let it sit out on a counter for a couple of days. Once ripe, just slice it open and dig in. Or cut it in half, scoop out the seeds with a spoon and have your kids eat it like a bowl of cereal. Your kids will love cantaloupes and you will too. Mm-mmmm cherries. Not only do cherries make a great addition to any dessert or sauce, they help you to remember anything. Cherries are filled with rich antioxidants. These antioxidants are effective at keeping the brain active and improving memory by preventing the degeneration of brain cells. Check out this recipe for a no-bake cherry cheesecake. 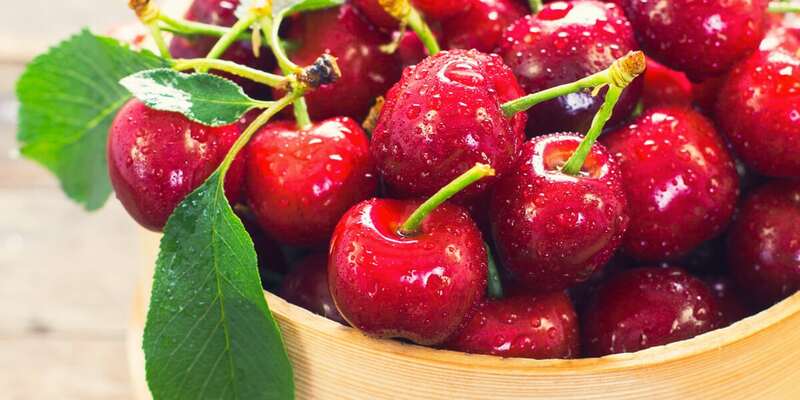 Eating cherries improves health and tastes great. This is the one healthy food for kids that literally has a cherry on top. I’m going to admit, I didn’t know what dates were until my adult life. I was missing out on one of the healthiest, natural foods ever. 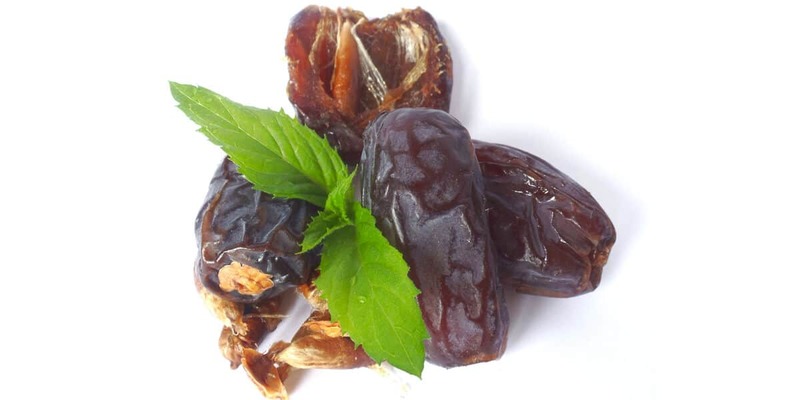 Dates are good to eat alone and are also a healthy alternative to sugar in recipes. They are special because they contain a lot of potassium just like cantaloupes, but they also contain antioxidants. You’ll get oxygen to the brain, improved memory, and overall brain alertness. One study found that the levels of B6 in dates also contribute to brain-health and better test scores. The great thing about dates is that they are small and easy to carry around for a quick snack anytime you need it. As far as a healthy food for kids go, this is the least messy. 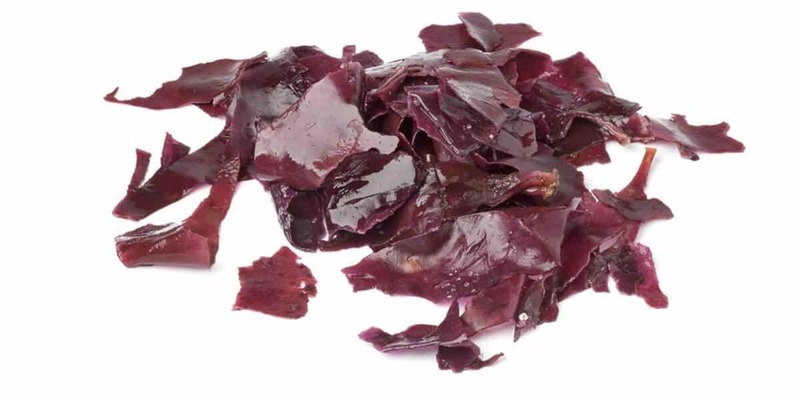 Dulse is packed with mighty minerals, protein content, vitamin B-12, and Omega-3 & Omega-6. What does all that mean? It means that Dulse aids in the proper development and functioning of your brain and nervous system. Plus it’s also packed with good ol potassium. And if there’s one thing you’ve learned from this article is that potassium is the greatest thing in supplying much needed oxygen to the brain. I’ve used dulse when making my own creamy raw salad dressings. It gives it an extra kick. Try this recipe: a handful of cashews, a clove of garlic minced, 2 tsp of dulse seaweed, a 1/4 cup of water, and a tbsp of nutritional yeast. Blend in a high speed blender til smooth. If it’s too thick, add more water. Now add this to any salad and enjoy. There seems to be a theme. 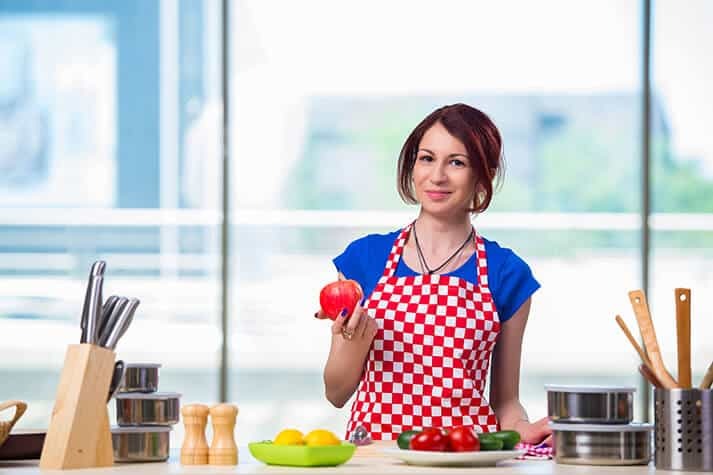 A natural food is a healthy food for kids and it appears to be the best for our health. Mangoes are no exception. 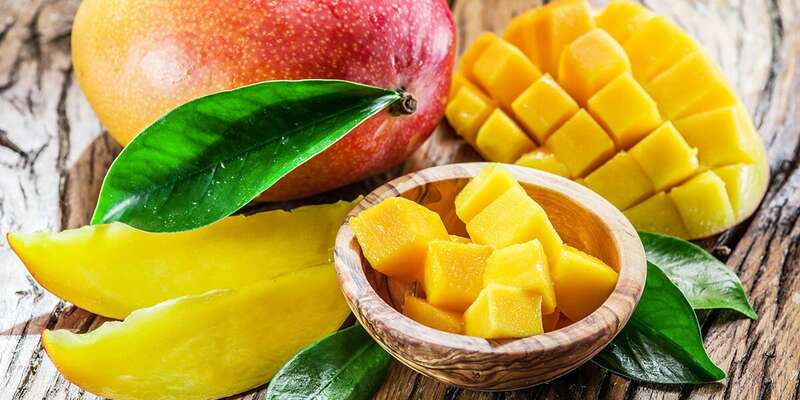 Mangoes are packed with antioxidants. These antioxidants help with your overall mood, regulating healthy sleep patterns, and a better memory. Quick story, I was in the Dominican Republic earlier this year and they had the absolute best mangoes ever. At the breakfast buffet I kept eating all of them, I couldn’t stop. Get you and your child some mangoes in your life. You need you that. 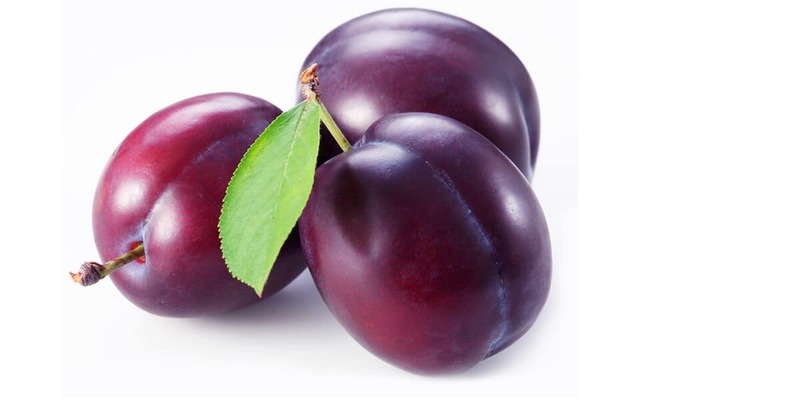 Just like all of the other foods mentioned, there are just too many plum-eating benefits to mention all in a compact, readable article. So as it pertains to the brain, plums have been linked to the preventions of such brain diseases like Alzheimer’s. They contain antioxidants that help in normal brain growth and development as well as regulating our appetite. These are a quick and juicy snack that all kids will love. Don’t be a plum fool. Go buy some plums. I love romaine lettuce. My family talks about me because I can just peel it off the stem and eat it. Hey, don’t judge me. For those unfamiliar with romaine lettuce, it’s the lettuce used in a Caesar salad. A medical study in Korea showed that romaine lettuce has brain-protective properties. The way it does that is too boring to mention, but you can check out the study here. The minerals and vitamins in Romaine benefit all parts of the body: circulation, the nervous system, joints, tendons, ligaments, muscle health and most importantly, the brain. If you re-watch the Wizard of Oz, you’ll see the Scarecrow eating some romaine at the end. Ok, that’s not true at all. But add this to your diet now. Who doesn’t like strawberries? 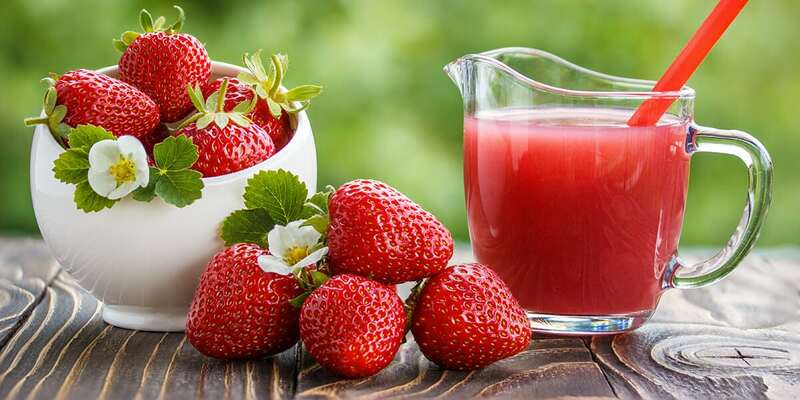 Strawberries are so popular that I never heard anybody say to a waiter, “No strawberry jelly please.” I’ve seen fights over the last strawberry jelly. The reason for memory loss is due somewhat to the toxicity levels running rampant in the brain. It degenerates brain cells and the nerves become weaker. Strawberries are awesome because they help remove these toxins. It’s like a shower for the brain. Check out this recipe for the two-ingredient four-step chocolate covered strawberries. Strawberries are berry berry good. See what I did there? 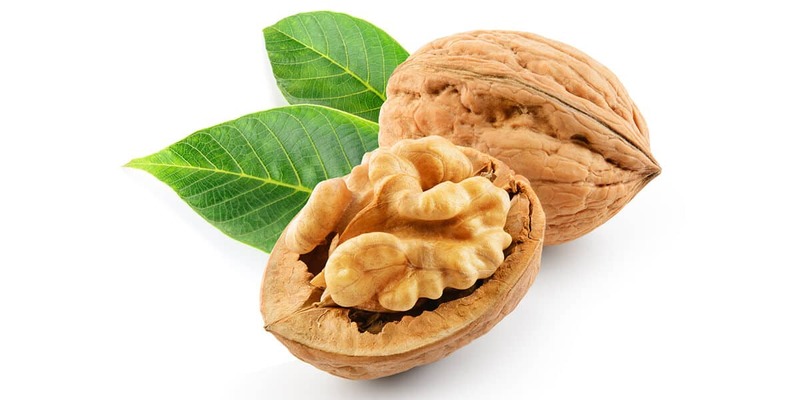 Walnuts are scientifically proven to promote healthy brain functionality. They help to improve memory function. Warning, walnuts are high in fat so don’t over do it. But they go great with romaine lettuce in a salad. You can even blend some to make a delicious raw walnut dressing or just buy some walnut butter. One of my favorite recipes ever is no-bake recipes. You take a handful of walnuts, a handful of dates (soaked & pitted), a pinch of coconut flakes, a dash of vanilla extract, and two tablespoons of cacao powder. Put it all in a food processor and blend. You may need to add a splash of water if it’s too thick. These are delicious and nutritious raw vegan brownies. If you don’t wanna go all nutty, keep some walnuts handy. I’ll admit, I haven’t had watercress, but my trusted friend swears by it. Scientifically, watercress limits neuronal damage in the brain. This is helpful in treating Alzheimer’s and other brain-related diseases. 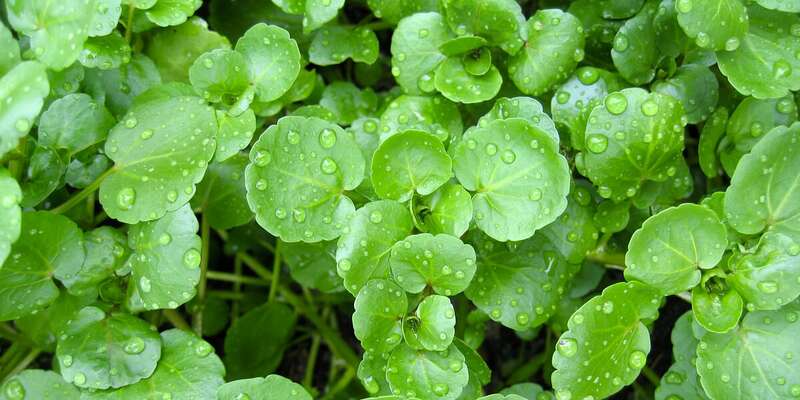 Watercress has been used for centuries to heal the human body. 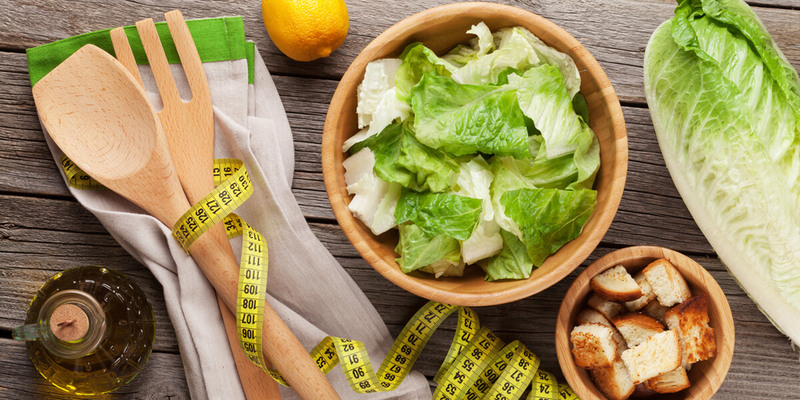 Before I let you go on your healthy way, there is some important info that you need to know. The difference between organic and inorganic produce is that inorganic is laced with deadly pesticides. These pesticides are designed to kill insects on contact. They will also wreak havoc on your body. So although the food itself may be healthy, it may be counterproductive to buy it inorganic. Of everything mentioned on this list, mangoes and cantaloupes don’t have to be organic. The reason is, they have an outer shell/skin that protects it from some of the more harmful pesticides. For everything else, please buy organic. It’s well worth the small increase in price for all the healing benefits you and your child will receive from these vegan-friendly foods.